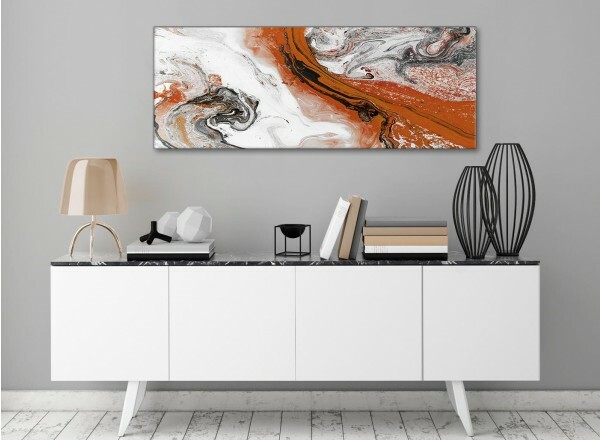 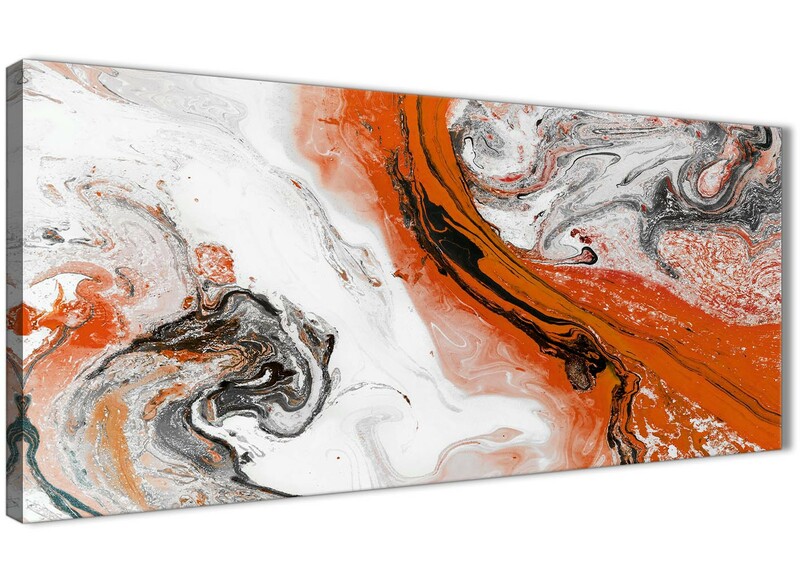 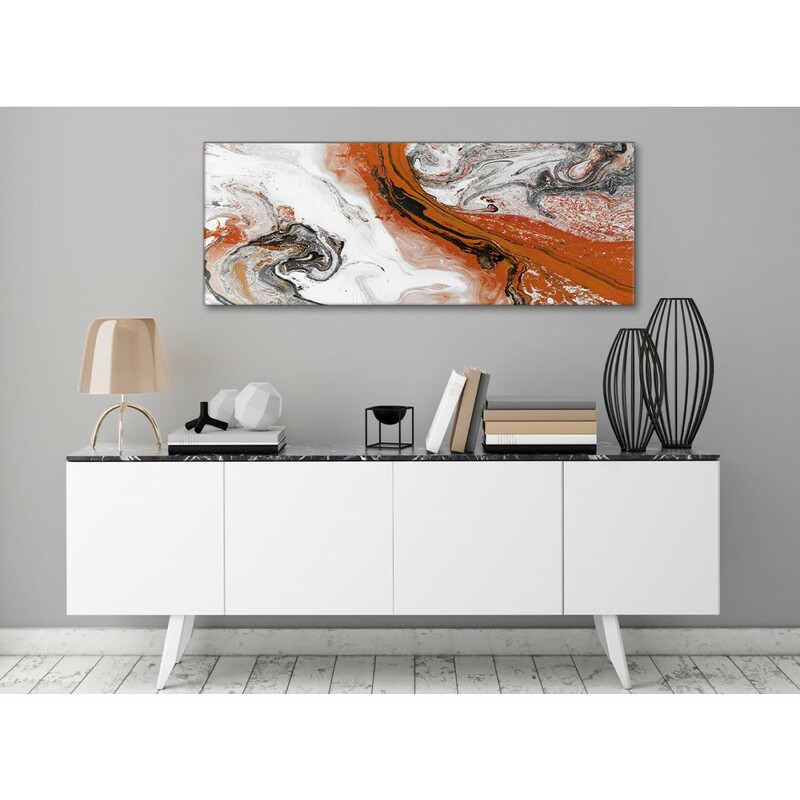 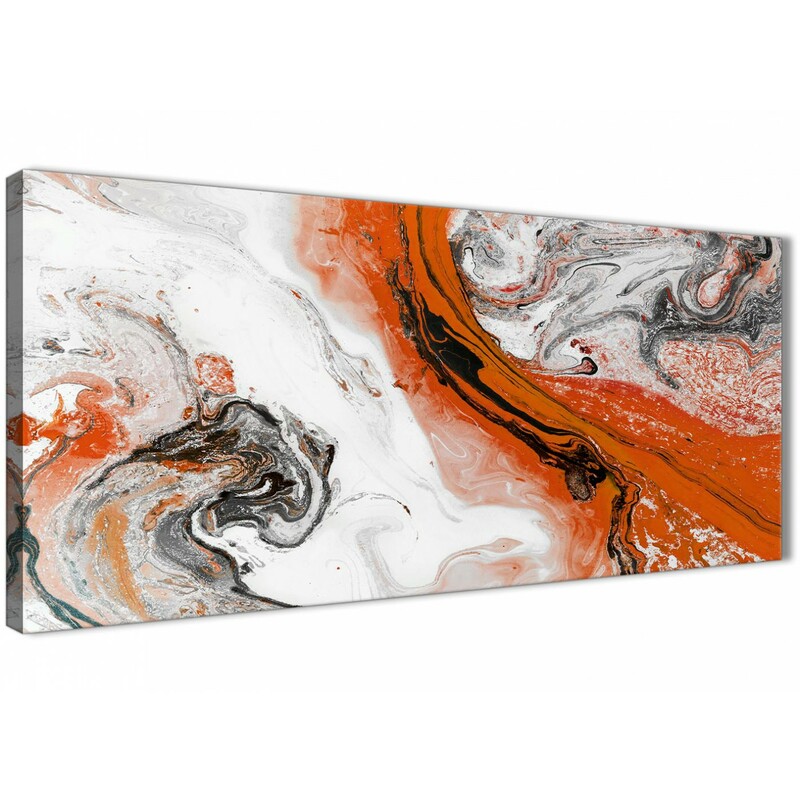 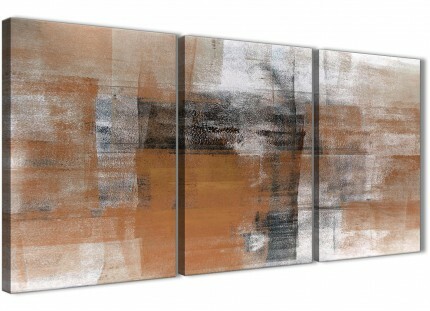 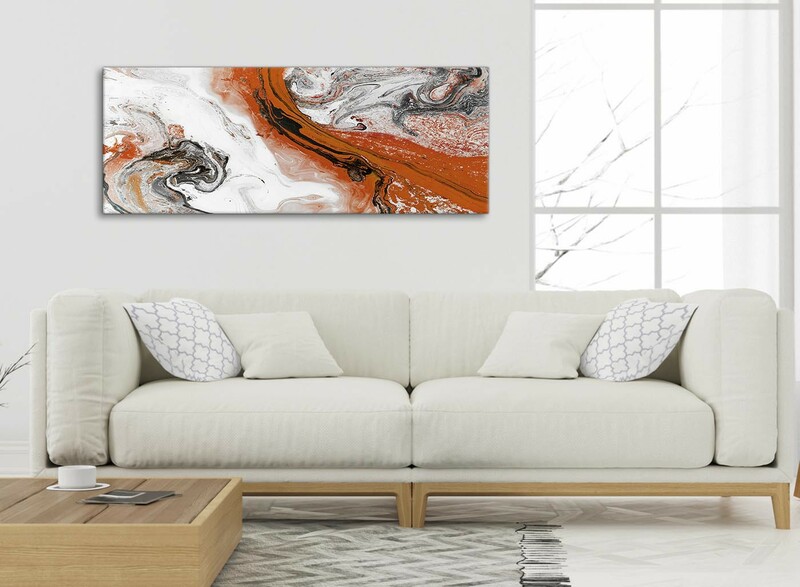 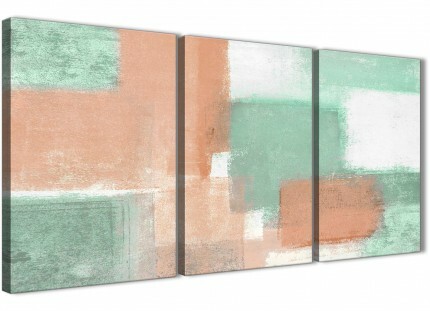 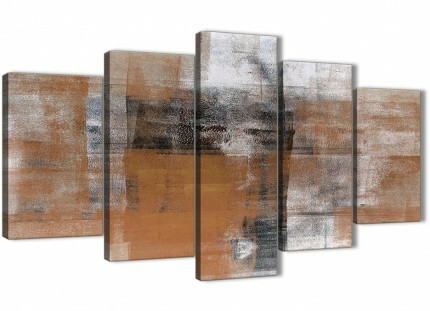 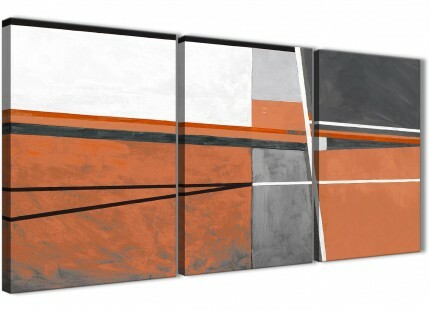 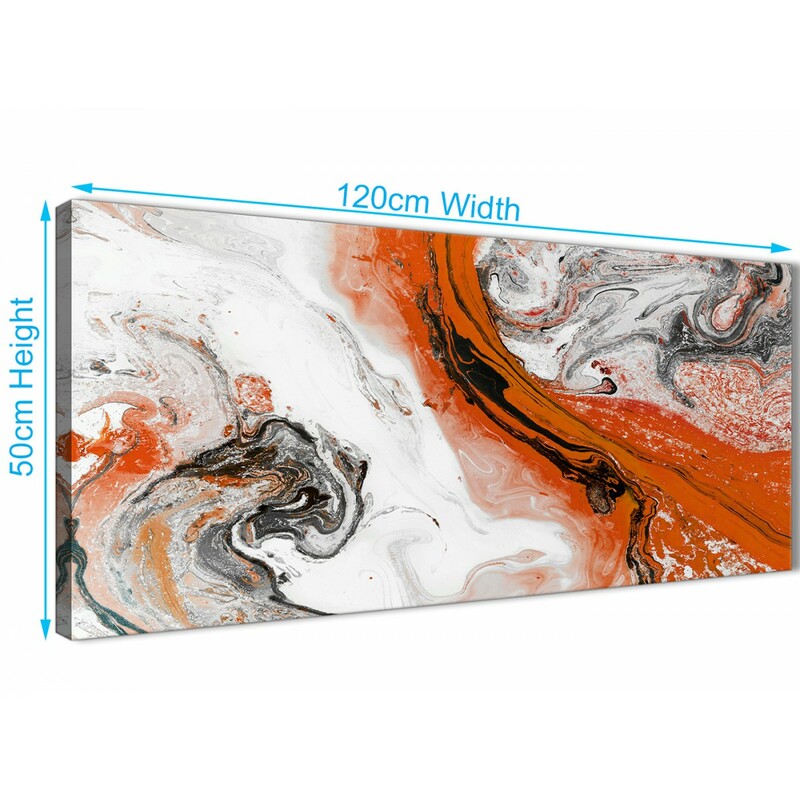 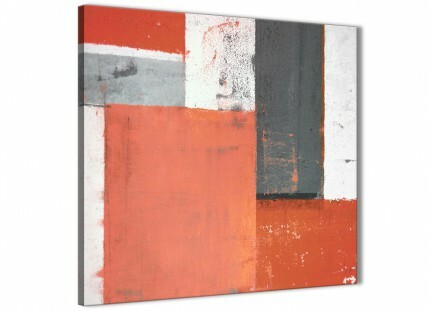 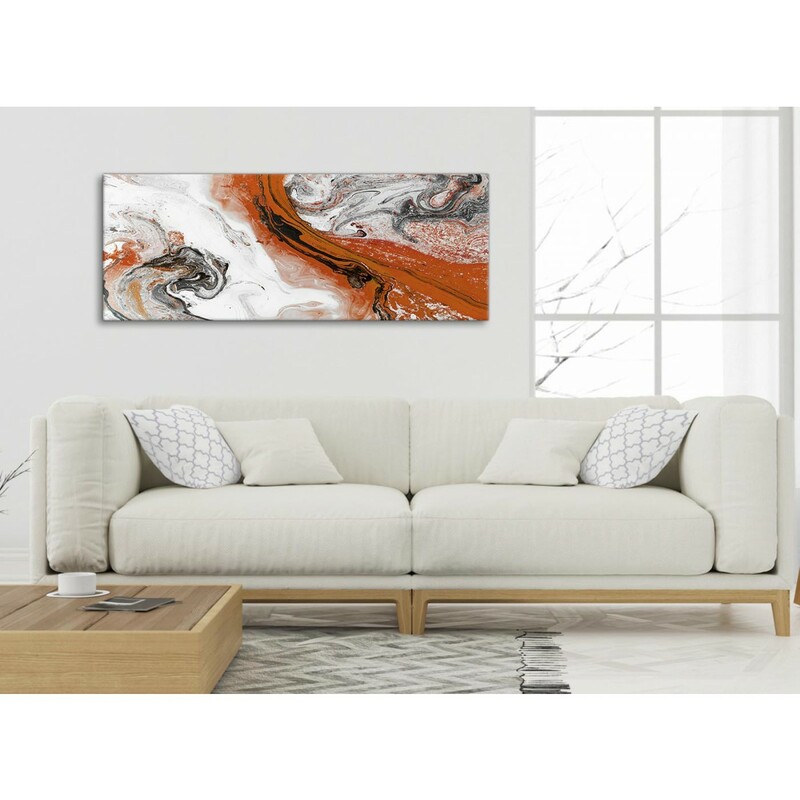 A Orange and Grey Swirl chic canvas picture. 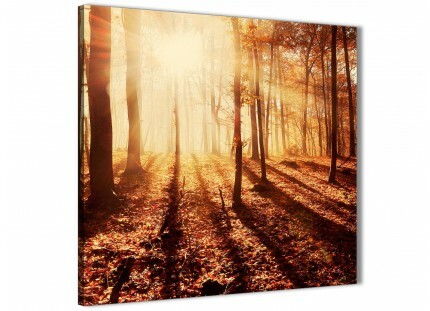 Britain's most trusted canvas art brand. Suitable width for over the sofa.